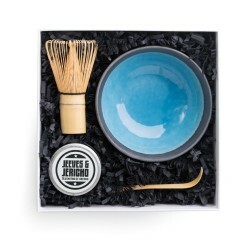 Jeeves & Jericho are a small husband and wife team who are proud to be a young independent British company with over 25 years experience within the speciality drinks market. 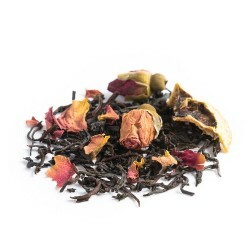 Their mission is to make fantastic whole leaf tea accessible to everyone, and they take great care in sourcing, blending and hand packing their teas so that every sip takes you on a thrilling journey of flavour. 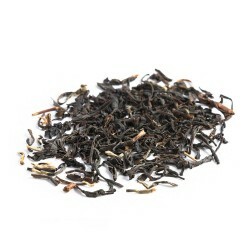 Their teas are sourced direct from the finest tea gardens and farms from around the world, and only through members of The Ethical Tea Partnership. Teas are then hand blended in their tea blending rooms in the Cotswolds, where they introduce their own personality into the blends to create tea recipes that are not only unique, but that reintroduce excitement back into tea drinking. 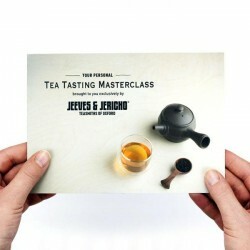 Jeeves & Jericho are proud to have won a prestigious Gold Great Taste Award for their Smokey Russian Caravan Tea. They also won Best Small Business from the 2017 Oxfordshire Business Awards, and the Cally Robson Rising Star Award from the West Oxfordshire Business Awards.